Oh my stars, how cute are these??? 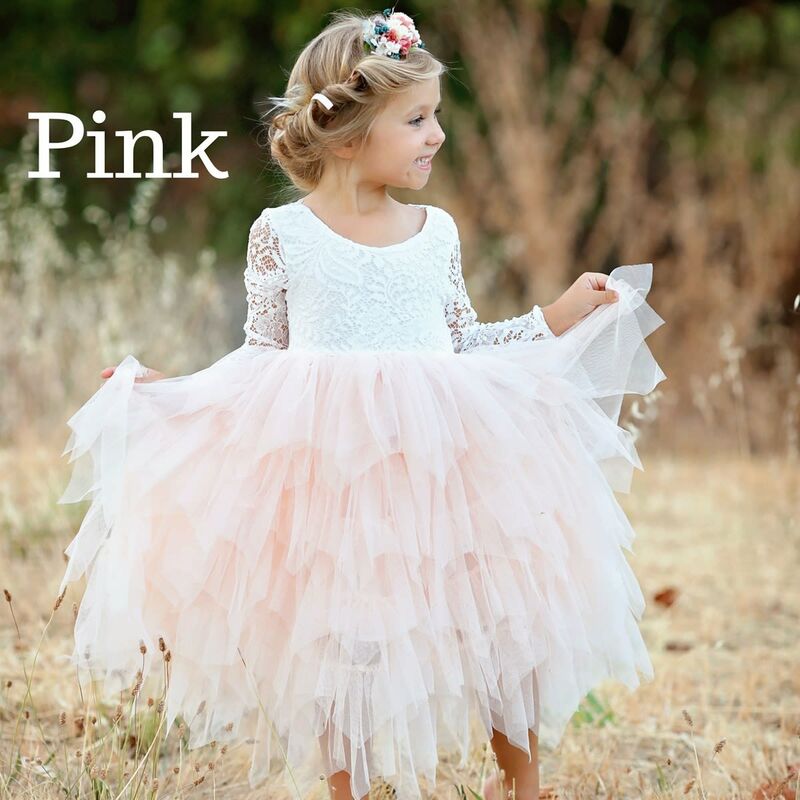 If you are looking for a special dress for a little girl in your life, this one is just adorable and gets wonderful reviews! Perfect for the holiday season! 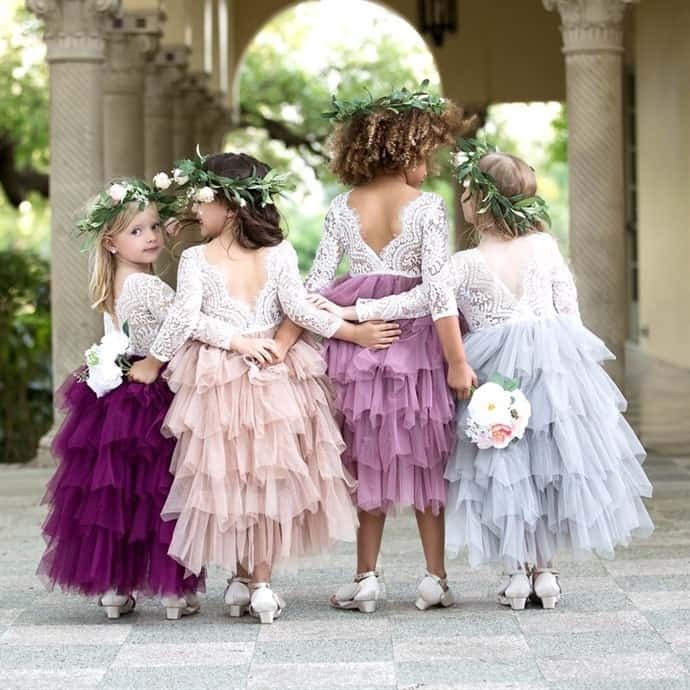 Jane has these beautiful girls lace & tulle dresses on sale today for $38.99 (regularly $62.00). Shipping is $4.99 for the first item and $2.99 for each additional item. You can see all the darling dresses HERE!